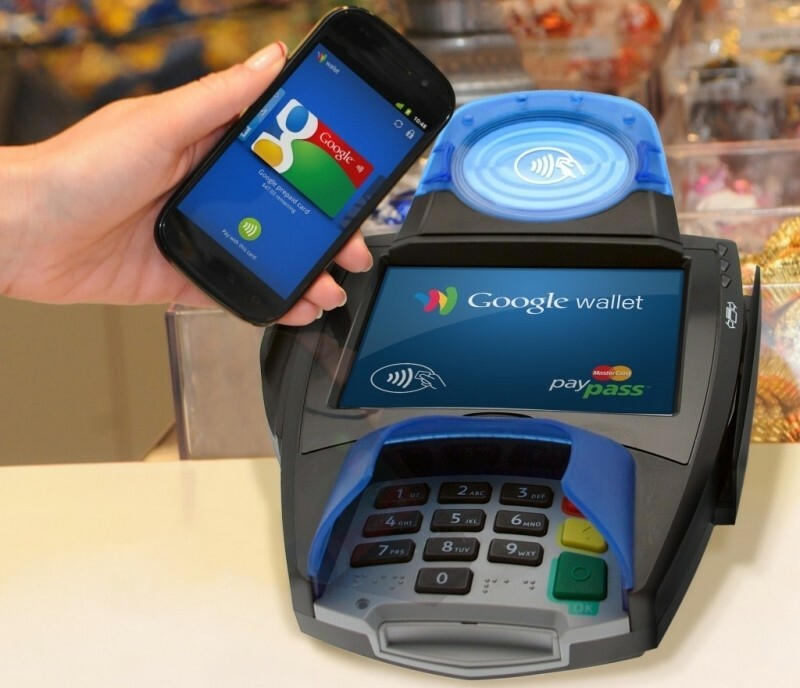 Google’s mobile payment system has been around for nearly three and a half years but has yet to make a serious impact in the industry. One of the main reasons for its low adoption rate is the fact that Google wasn’t allowed to install Wallet on the majority of smartphones sold by carriers in the US. AT&T, T-Mobile and Verizon created a mobile payments system of their own a year earlier. Initially known as Isis (later changed to Softcard to avoid confusion with the militant group by the same name), the service launched in late 2013 yet even with wireless carrier backing, it struggled with awareness. Apple Pay came along a year later and as predicted, has really jump-started the wireless payments movement which convinced Samsung to join the race last week. So much so, in fact, that Google recently decided it was time to get serious with its implementation. Opening up its own wallet, Google is doing away with the barrier that’s kept it from shipping Wallet with most Android phones in the US by purchasing technology from Softcard. While not a direct acquisition, the wording of the deal sounds like it’s as close to that scenario as possible without actually using those words. As a result, Google is now free to preinstall Wallet on Android handsets sold by AT&T, T-Mobile and Verizon which is exactly what they’ll be doing. The service will come pre-installed on handsets running KitKat or newer later this year with some baked-in improvements courtesy of its newly-acquired intellectual property. Softcard says its customers can continue to use their app for now and they plan to share more information in the coming weeks.